I promised at the start of Season 2 of the SGEM to try and always make it better. This episode is an attempt to honour that promise. 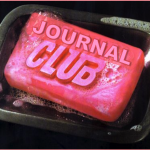 The idea is to do a Journal Club episode on a regular basis. What better city to launch the SGEM Journal club than in the home of Dr. William Osler. Dr. Osler was credited for starting the first formal journal club at McGill University in 1875. The original purpose of his journal club was “for the purchase and distribution of periodicals to which he could ill afford to subscribe.” Now 138 years later the SGEM is going to use social media to take that concept further. 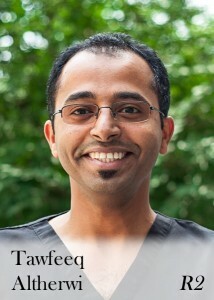 This podcast will address the problem of distribution and cost associated with medical education. It will use disruptive technology to disseminate the high quality, clinically relevant, evidence based, medical information around the world for no cost. This is all part of the FOAM movement and the SGEM’s goal of cutting the knowledge translation window down from 10 years to 1 year. Case Scenario: While you are passing through general ward, code blue was announced. 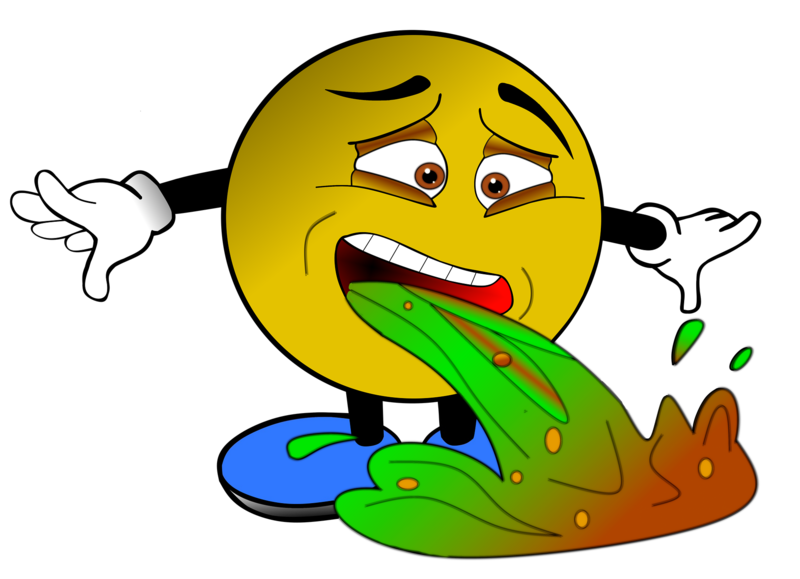 You find a 72 year-old man admitted for pneumonia in PEA arrest. You are the team leader, Would you use this new VSE Protocol? Question: Does a vasopressin, epinephrine and corticosteroid (VSE) protocol for in-hospital cardiac arrest resuscitation improve survival with favorable neurological outcomes compared to epinephrine alone? Background: We have good data from the OPALS Trial by Dr. Ian Steil looking at ACLS in out of hospital cardiac arrest. This was published in the NEJM about 10 years ago. It showed that while ACLS drugs may improve survival to hospital admission it did not improve survival to hospital discharge. If you have an out of hospital arrest your chance of survival in this study was 1 in 20 or 5%. But what about in-hospital arrests? Perhaps we can do better than 5%. This paper asks if vasopressin, epinephrine and corticosteroid (VSE) protocol for in-hospital cardiac arrest resuscitation can improve survival to hospital discharge with favorable neurological outcomes compared to epinephrine alone? Outcome: Survival to hospital discharge with favourable neurological outcome as defined by Glasgow-Pittsburgh Cerebral Performance Category (CPC) of 1 or 2. Methods: Randomized, double-blind, placebo-controlled, parallel-group trial done in 3 Greek tertiary hospitals. Patients were from the ICU, CCU, ED, general wards and operating theatres. Excluded if less than 18yrs old, had a terminal illness, DNR, arrest due to exsanguination or had IV steroids before the arrest. Consecutively enrolled patents into two groups. Standard care which included CPR with epinephrine. Intervention group which received vasopressin 20IU/ CPR cycle to max of 100IU and methylprednisolone 40mg. If the intervention group got ROSC and survived they also received hydrocortisone 300mg/d up for up to 7 days. Primary outcome was return of spontaneous circulation (ROSC) for greater than 20 minutes and survival to hospital discharge with favorable neurological recovery. They had multiple secondary endpoints which were not patient oriented. A power calculation was done predicting a 4% survival rate in control compared to 14% in VSE. They used an Alpha 0.05 and power = 0.80 which resulted in a sample size of 244. Analyzed the data with intention to treat and tested for heterogeneity between study sites. Multi variance logistic regression was used to determine Odds Ratios with a 95% confidence intervals. Key Results: N=268 Mean age 63 in both groups with the majority being men. The characteristics of the control and VSE were very similar. There was one exception with the cause of cardiac arrest being hypotension 37% in control vs. 47% in VSE group. Was the study population included focused on ED patients? Cardiac arrest resuscitation is central to the practice of emergency medicine. Patients arrest in the emergency department secondary to a variety of conditions. However, only 15% of patients in this study came from the ED. The benefit of the VSE protocol in this subgroup is open to speculation. Randomization/Recruitment: The randomization was adequate and concealed with patients being consecutively recruited. Analyzed: Patients were analyzed in the groups they were randomized to with an intention to treat analysis. Both Groups Equal:There was a difference between the control and VSE group. Blinding: Patients, clinicians and outcome assessors were unaware of group allocation. All Patient Oriented Outcomes Considered: Yes, survival to discharge neurologically intact. This was a bold study and the results are exciting. For in-hospital cardiac arrest, the VSE protocol has been shown to improve survival to hospital discharge with good neurological outcomes which is perhaps one of the most relevant patient-centered outcomes. In terms of methodology, the study was rigorous. We think there is a minimal risk for selection, allocation, performance, attrition and outcome assessment bias. It was well reported as per the CONSORT guidelines, allowing the readers to appreciate most sources of bias. However, the two groups were not equal to start with. The control group had more respiratory and metabolic causes for cardiac arrest. The VSE group had a greater proportion of cardiac arrests secondary to cardiac ischemia. Literature has shown worse outcomes for respiratory causes of cardiac arrest compared to cardiac ischemia. This imbalance may have influenced the results. There was suboptimal use of therapeutic hypothemia (not all patients with v.fib/v.tach received it as per the ILCOR recommendations, although this proportion was similar in both the treatment and placebo group). One can wonder if a stricter application of hypothermia would have changed the benefits brought by the VSE. Only a fraction of patients had the CPR quality assessed (those in monitored settings with arterial lines). There is no indication on the quality of the CPR in non-monitored settings. This article has demonstrated that the combination of steroids, vasopressin and 4-hour post-resuscitative shock steroid dose is beneficial. However, we don’t know what the contribution of each element to the outcome is. Steroids are known to impair myocardial healing (which is acknowledged by the authors) and are therefore not benign. Clinical Application: The results are of interest for patients experiencing cardiac arrest within the emergency department. However, most of the arrests dealt with in the emergency department happen on an out-of-hospital basis. The VSE protocol is not applicable to these cases. Traumatic cardiac arrests were not mentioned in the study and this constitutes an important proportion of cardiac arrests we deal with in the ED. The results cannot be applied to this population. This protocol requires extra nursing resources. 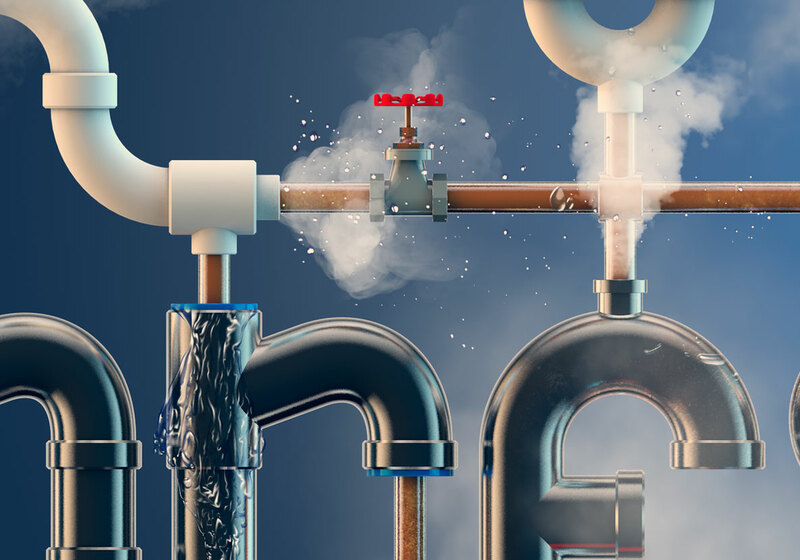 If particularly limited, it may negatively impact the quality of the code. Even if the emergency physician decides to apply the VSE, it is not sure that the protocol will be continued during hospitalization (specifically the steroids in MI patients). At our institution, there is reluctance of some CCU staff to indiscriminately administer steroids, even after this publication. Bottom Line: The results are very interesting, but we believe it is a wise to wait for a validation study (different center, different research team) before making changes to the ACLS protocol. Case Resolution: You run the code on the 72 year-old man who is only “mostly dead”. If you recall he is in a PEA arrest from pneumonia and they often do poorly. There is no VSE protocol to follow in your hospital so you do standard ACLS. He does poorly and you call the code after 2o minutes. 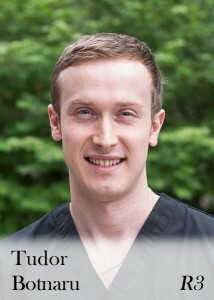 KEENER KONTEST: Last weeks winner was Dr. Natalie Thurtle from Queensland, Australia. She new a Type 2 Error is a false negative – failure to reject false null hypothesis. Listen to the podcast for this weeks Keener Kontest Question. If you know the answer send and email to TheSGEM@gmail.com with “Keener Kontest” in the subject line. I hope you enjoyed this first episode of Skeptics’ Guide to Emergency Medicine Journal Club. Please give me feedback whether or not you would like more of these types of podcasts. There are eight rules to Fight Club which exceeds my favourite number of five. 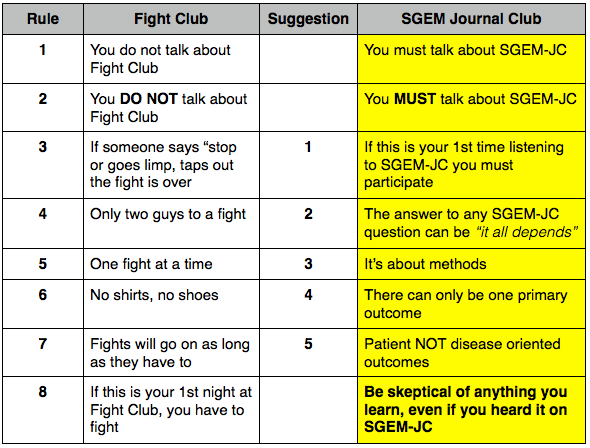 I also do not like rules, so I have modified the eight rule of Fight Club down to five “suggestions” for SGEM Journal Club. The SGEM is a knowledge translation/dissemination project so of course you MUST talk about the SGEM-JC. But it is also a skeptical initiative, so you must always remember to be skeptical of anything you learn, even if you heard it on The Skeptics’ Guide to Emergency Medicine Journal Club.